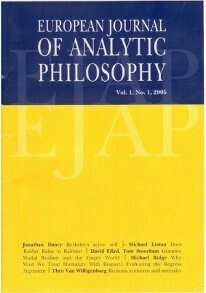 The Croatian Society for Analytic Philosophy and the Department of philosophy in the Faculty of Humanities and Social Sciences in Rijeka invite you to a talk by professor Arto Mutanen (Finnish National Defence University, Finnish Naval Academy, Helsinki Finnland) entitled “Philosophy of War”. The talk will be held on Wednesday 27.09.2017. from 12 till 13,30 at the Faculty of Humanities and Social Sciences in Rijeka, Sveučilišna avenija 4, room 401 (4. floor). 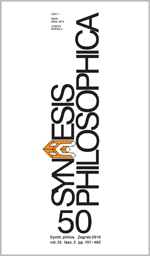 The Department of Philosophy (University of Rijeka) and the Croatian Society for Analytic Philosophy are pleased to invite you to a lecture and a workshop with Paul Gilbert. The title of professor Gilbert’s talk is “Deathbed Regrets (With examples from English poetry)”. 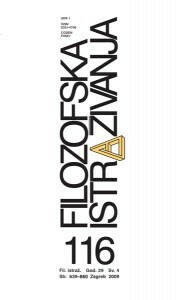 The lecture and workshop will take place on Thursday 14.9.2017, at the Facutly of Humanities and Social Sciences in Rijeka, room 401. 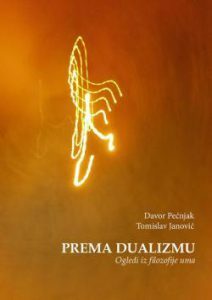 A book by Davor Pećnjak and Tomislav Janović entitled “Prema dualizmu (Eng. Towards Dualism)” has been published by Ibis grafika from Zagreb. 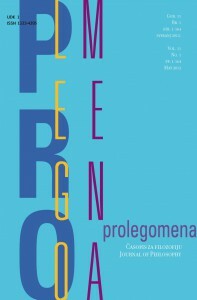 The book consists of essays in which Pećnjak and Janović discuss topics from the contemporary philosophy of mind.